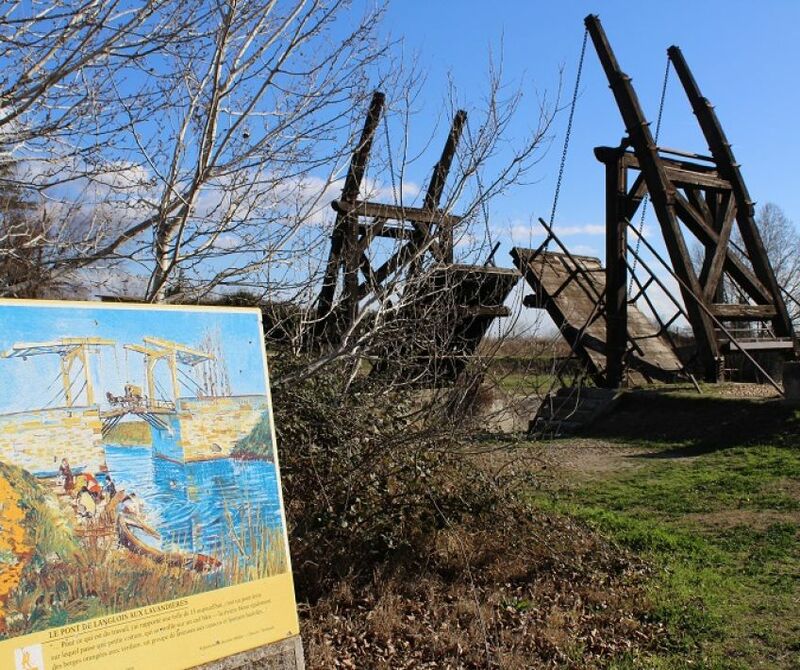 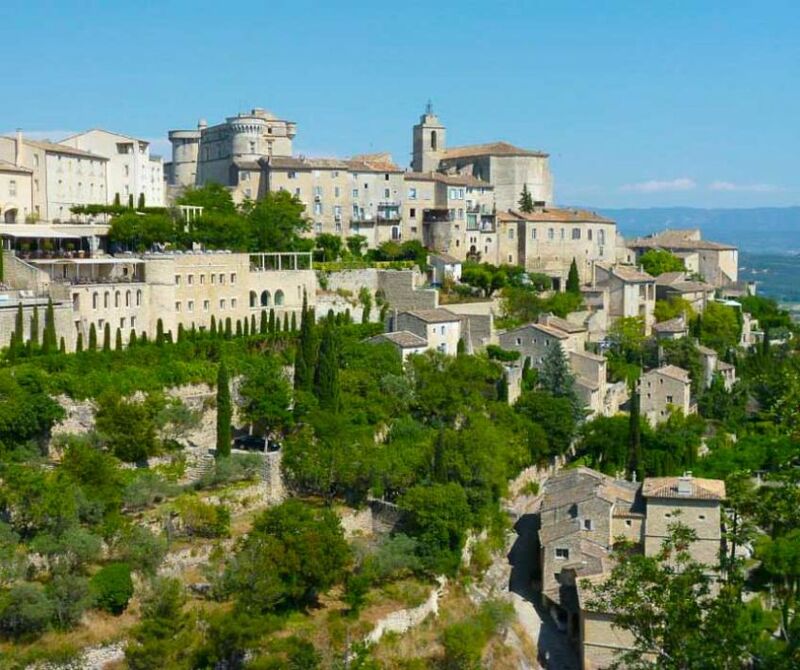 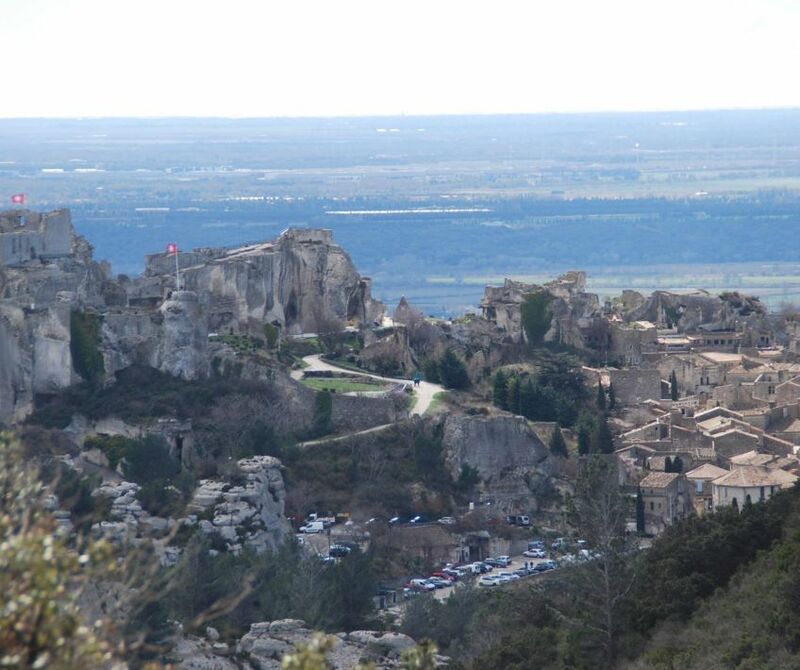 We offer you a tour in the surroundings of Arles and in St Rémy de Provence on the footsteps of Vincent Van Gogh. 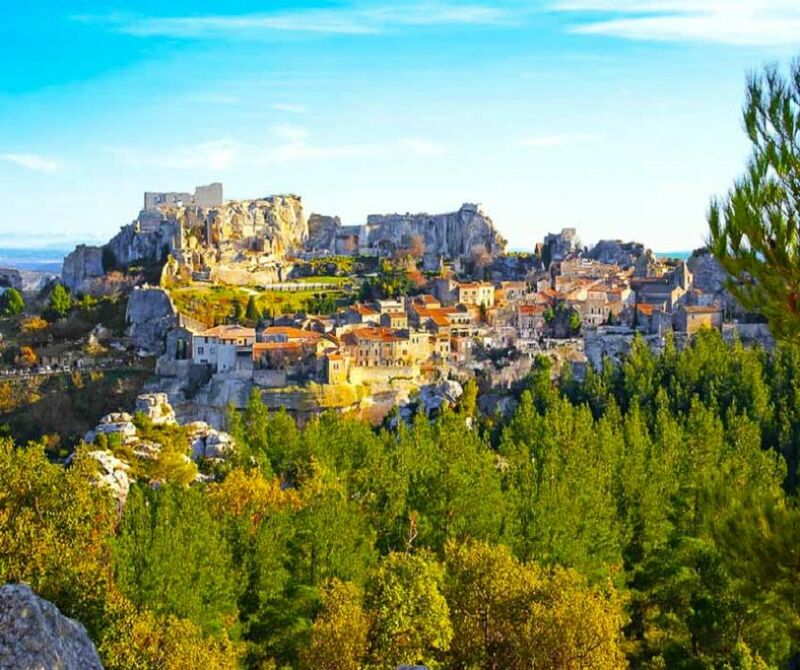 Enjoy a half-day tour from Arles to taste local wine and visit Les Carrières de Lumière, in the Valley of les Baux de Provence. 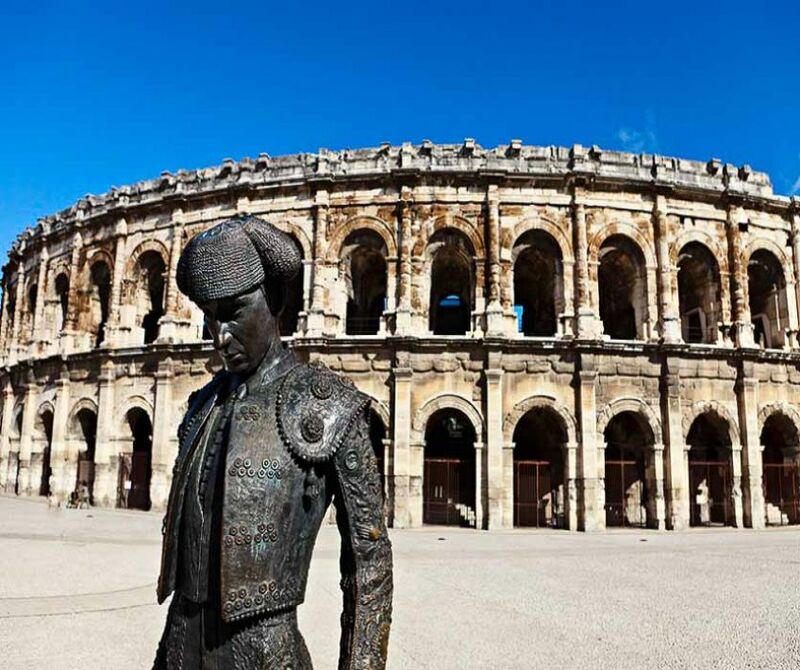 Enjoy this full day tour from Arles to discover Van Gogh's sites and visit Les Carrières de Lumière. 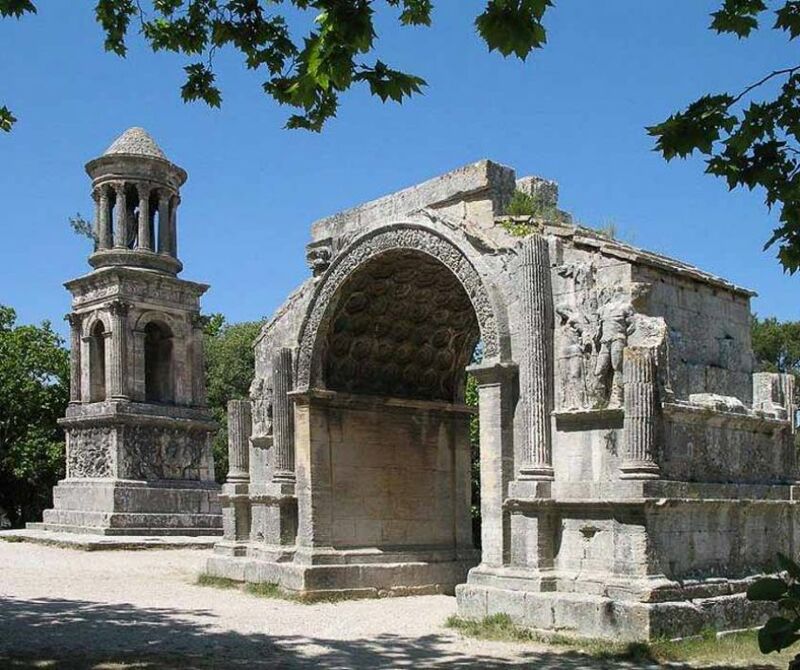 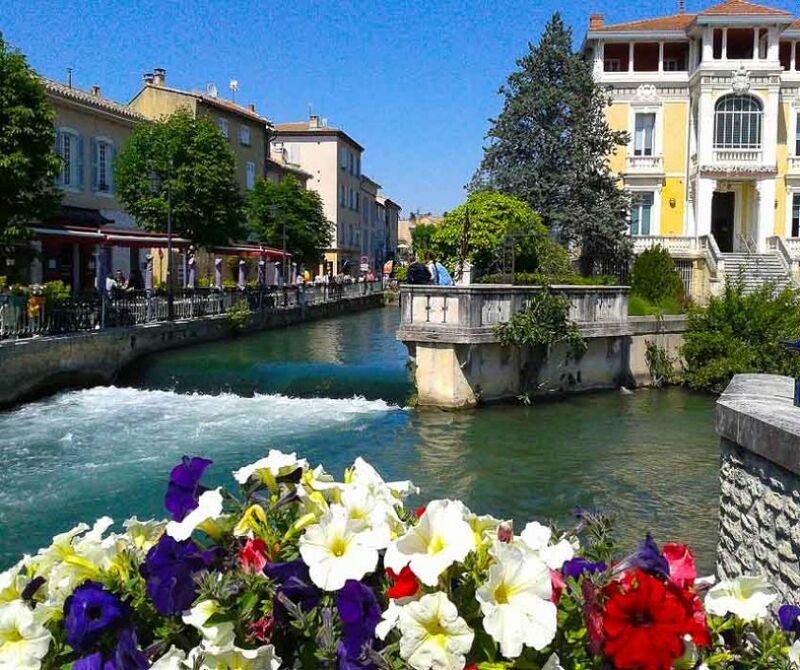 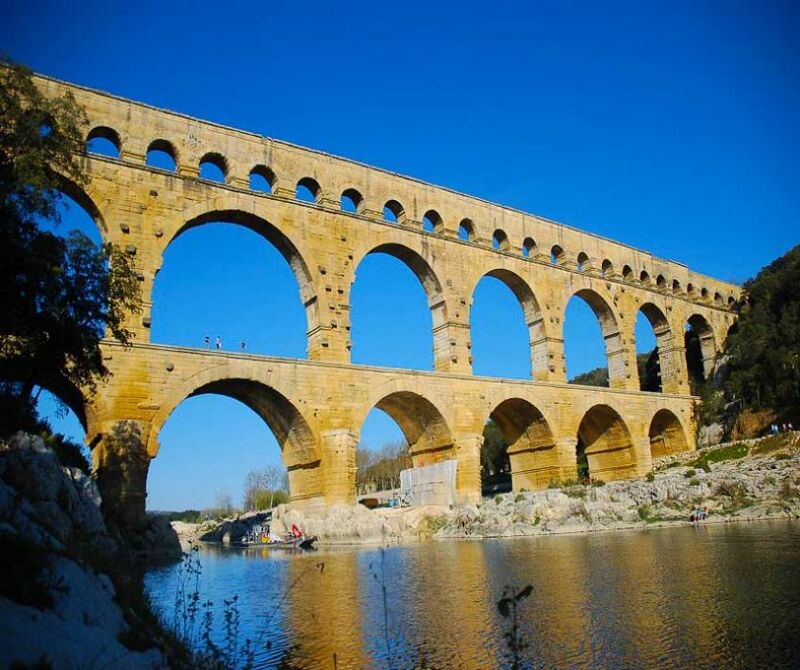 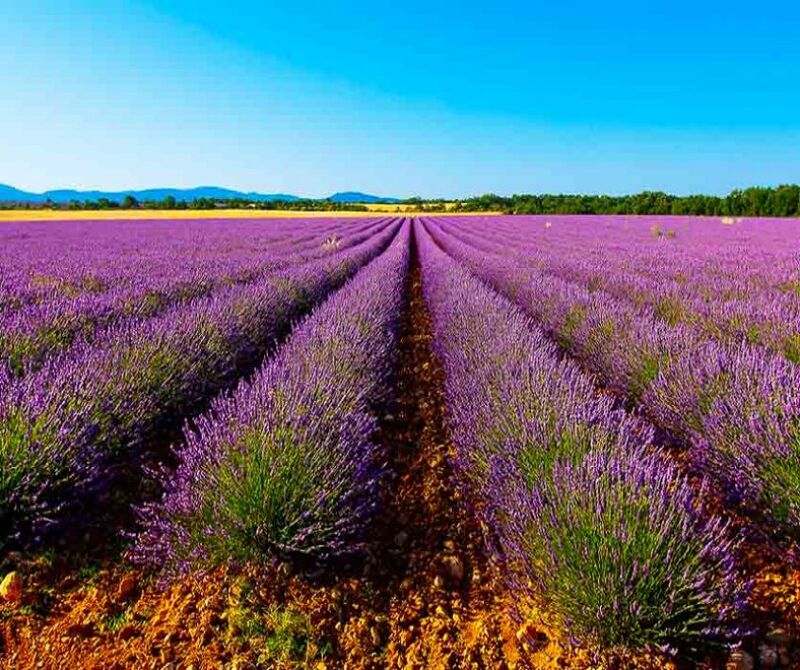 From Arles : discover Provence at your own pace onboard our comfortable 8-seaters minibus.